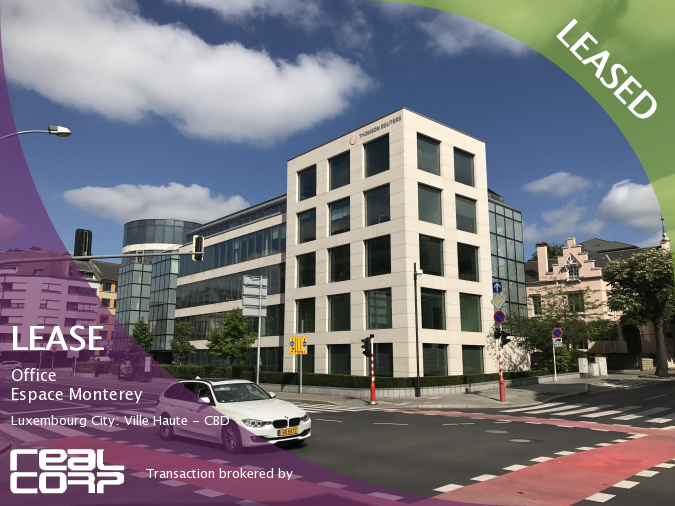 Sompo International Holdings Ltd. has leased offices at HansaInvest’s Espace Monterey building in Luxembourg’s central business district from which it will operate its new European insurance headquarters. The transaction was brokered by RealCorp Luxembourg. Sompo said that it had been forming a plan to address issues related to the United Kingdom’s decision to leave the European Union, in particular the potential loss of so-called EU “passporting” rights that allow U.K. financial services firms to trade in Europe without the need for locally regulated entities.